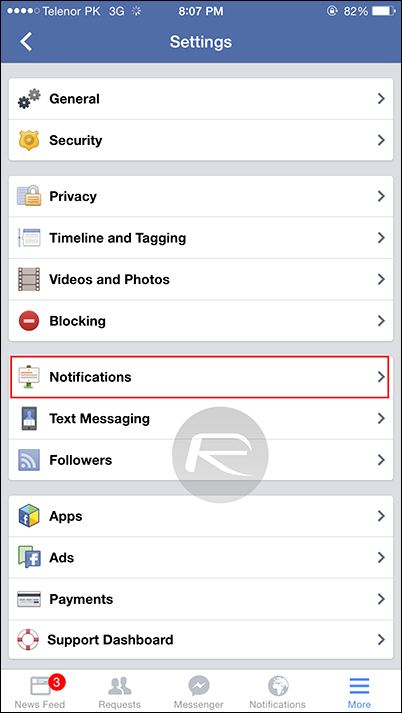 Here’s a guide on how to turn on sound for every notification on Facebook app for iPhone. More details can be found right past the jump. 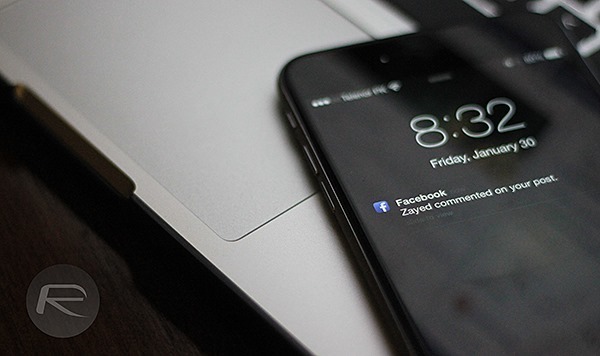 Assuming you gave Facebook permission to send you notifications when you first launched it, getting bleeps and bloops to come out of your iPhone when someone mentions you or posts to your wall is a two-step affair. 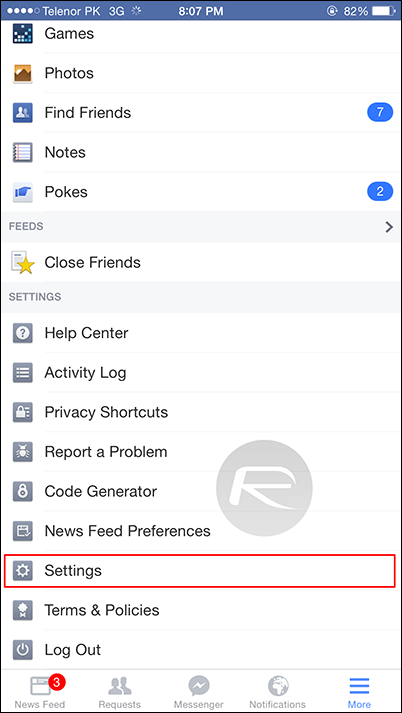 In our typical fashion we’re going to outline what needs to happen in order to get audible Facebook notifications working, and we’re going to use some handy steps while we do it. Sound good? Let’s get to it. Step 1: Launch the Facebook app. We didn’t really need to tell you that part though, did we? 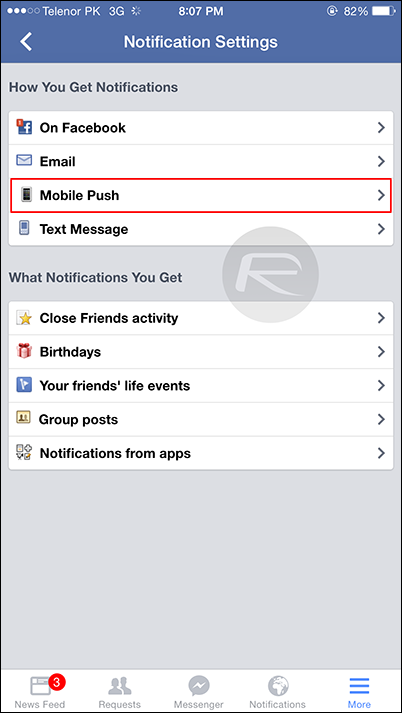 Step 2: Tap the ‘More’ button on the bottom-right of the screen. Step 3: Scroll all the way down to ‘Settings.’ It’s at the bottom. Like, right at the bottom. Under all those apps that you gave permission to and forgot all about. Might be time to revoke that access while you’re at it actually. Just saying. Step 6: In here you have complete granular control over what you will be notified of. You can turn things on or off at will, and if you’re sick and tired of being told when someone invites you to a weekly event that you just don’t care about, here’s where you stop your phone from going mental each and every time. 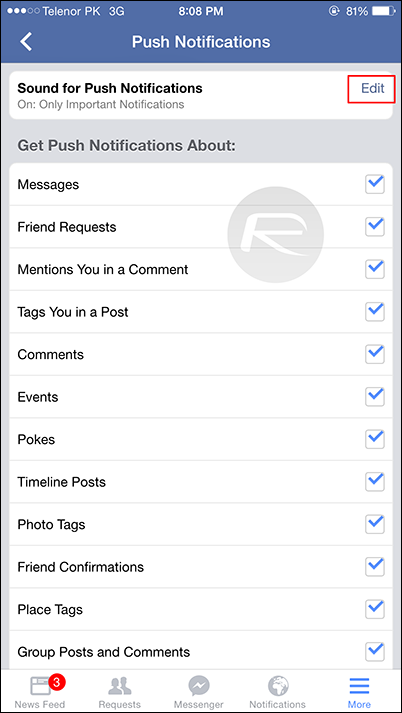 Once you’ve done all that you should be receiving notifications as and when you wanted them. The problem now is that not all of them will actually make any noise. What’s the point of a silent notification? Let’s fix that. Step 7: Back at the top of the list of notification types you’ll find ‘Sound for push notifications.’ Tap the ‘Edit’ button beside it. Step 8: In case you haven’t worked it out yet, you’ll want to choose the top option – ‘All notifications, except the ones you unsubscribe from’ – if you want audible alerts. No? Welcome to Facebook folks!